Here is the last label arrived: Spumante Brut! Let’s first make a premise on the two words Spumante and Brut, in particular on their meaning. 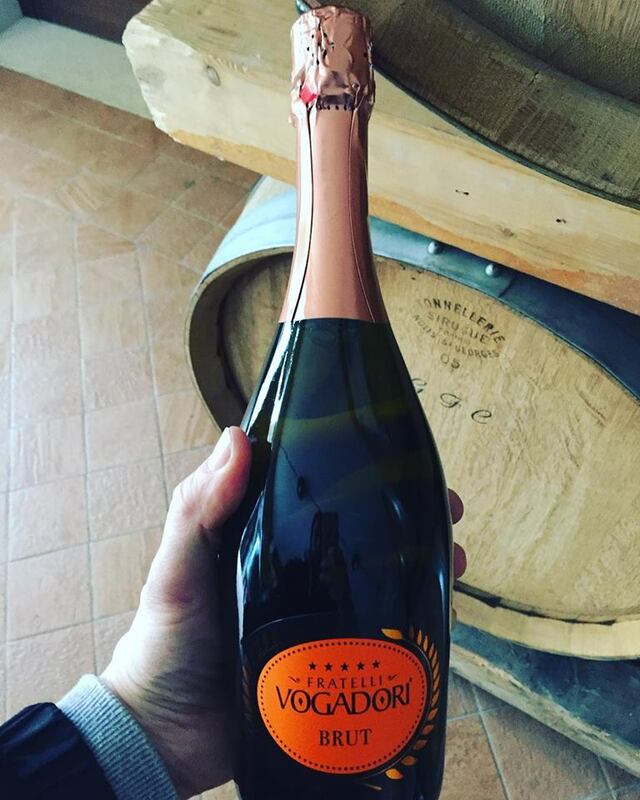 The Spumante wines are those wines characterized, at the opening of the bottle, by the production of foam, due to the presence of carbon dioxide produced by fermentation. The opening of the bottle wine must have an overpressure of not less than 3.5 bar at an ambient temperature of 20 ° C, even if you often hear and read that “spumante and champagne” are different wine categories, it should be clarified that the spumante term identifies an overall type of wine, and this type is made up of many different products, which also includes champagne. The word Brut identifies the sugar month which is 10 gr / lt.
• sweet sugar above 50 g / l, for example Asti sparkling wine, which has a sugar content of around 8% (8 grams on 100 ml, 80 grams on 1000 ml). And now let’s talk about our Spumante Brut! Obtained from Garganega grapes, straw-yellow in color, bright, with a very fine and persistent perlage. On the nose it is fragrant, with a note of white fruit; crispy hints of butter and bread crust. In addition to the fruity, composite and complex tone, flavors of pineapple and lemon are added. In the mouth it is soft, velvety, refreshing and with a solid body. Definitely persistent finish. 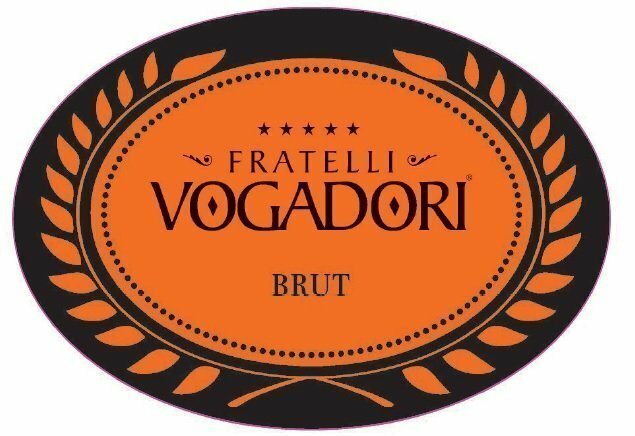 It is a sparkling wine for all meals of great nobility. Definitely good with seafood, come mussels and clams sauteed in pan, shellfish or sautéed white meat, like veal escalopes with artichokes or rabbit with herbs. Excellent also as an aperitif and a chat! Available in 750ml and 1500ml sizes!